Cell phone kiosk usually come in a variety of shapes and sizes. However, there are some features that are fundamental to their design. Colors. These are the ones that will define what your kiosk looks like. 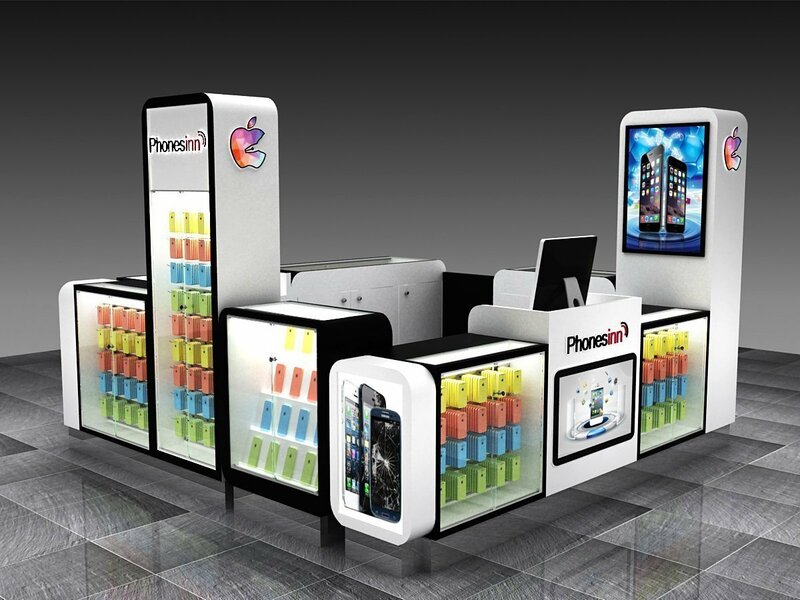 If your kiosk will be specialized in Apple, it should have more elegant colors. Such as black, grey, white, bone, etc. But, remember the colors are the principal attraction! Specific shapes. If you need a logo in front, an object referring to the kiosk or backgrounds. As a result, a perfect design for a kiosk! Lighting. Many times the cell phone kiosk will need to be illuminated. This will make our kiosk stand out from the rest. It is worth mentioning that the addresses will be chosen by you. Above all’ are the products, but don’t overdo it! Dimensions. The size as such of each section that will have its kiosk. And how much will be needed inside and between spaces. Shapes. Whether it will be square, rectangular, rectangular, etc. The shape will be determined according to what is sold. Another thing are the quantity of sections. If you have a question or do you want to buy with us, just contact us, but soon! cell phone kiosk with us! Above all, the image! 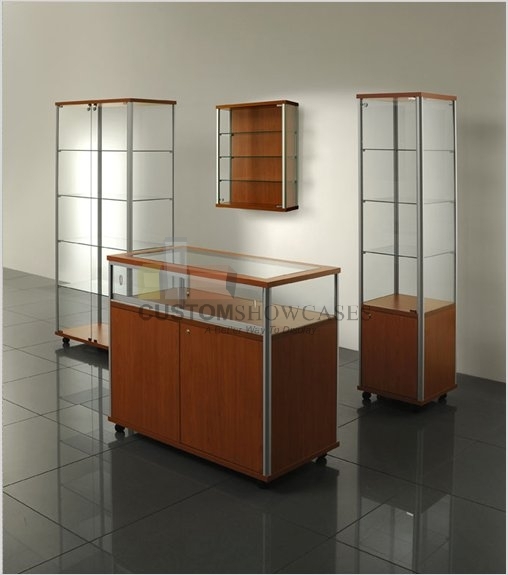 Our showcases are affordable, for the most part, having a showcase is usually very expensive. We have designs but you will always have the last word. The affordable showcases are part of our catalog and that does not mean that they are of low quality. You will always have our guarantee and telephone assistance within reach. We have tips as well as informative blogs right here. If you want to know more, just contact us. Custom showcases are more than just orders from our customers. 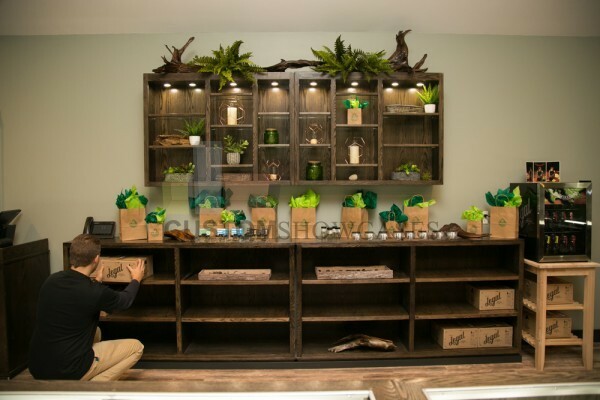 For the most part all showcases can help us make money in a business. However, the investment is the most worrying thing for some people. These custom showcases are totally within your reach, we have several payment methods, in addition to having an extended warranty. Our showcases always depend on you, your designs are the ones that totally change our appearance. If you have any request or suggestion, just contact us. Mannequin showcases are a very difficult decision to make. For the most part, they are usually quite fragile, but not with us. 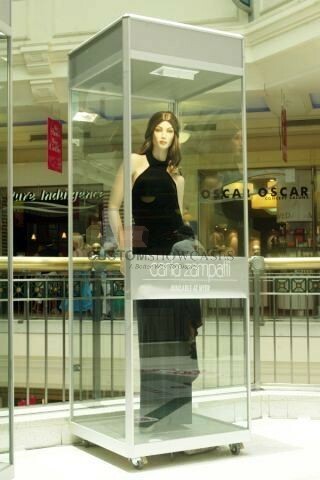 We offer you that your mannequin showcase will be very safe. Also include LED lights to highlight your mannequins and clothing. We include an extended warranty, plus a reinforced glass. Another way you can use it is at home, wearing a uniform or very precious suit. In companies like Marvel it is very normal to see these mannequin showcases to store the super suits! The marijuana display cases are created for the entire view of this one. Below are the custom fixtures we designed and built for elevation. The custom wall hanging shelving was designed for decor purposes. It is adjustable and it has LED lighting at the top of the display. The lower shelving unit was designed for open storage. The fixtures are made of solid hardwood and veneered plywood. However, the exposition of the marijuana is ideal for the election of the costumer. Above all is your satisfaction and also, the quality of the product. Another good reason for use this display is the price, just contact us! Day by day we improve for you, it’s difficult to keep up with big companies and that’s why we have decided to present you with a list of improvements, but not all. The blogs give you tips and information about the products you buy. The hotlines are always open for you and your doubts. Your designs are the ones that send in the fabrications and you will always be able to choose one of the per-designed showcases first all. We improve and it is an honor to be at your service. Above all are your satisfaction. Be better is our responsibility! If the store is considerably larger they will set up a few jewelry islands in different sections of the shop. But, don’t exaggerate. Once installed a jewelry island should allow for the free flow of the traffic within the store. Typical jewelry islands are four sided. However, it’s still an option. 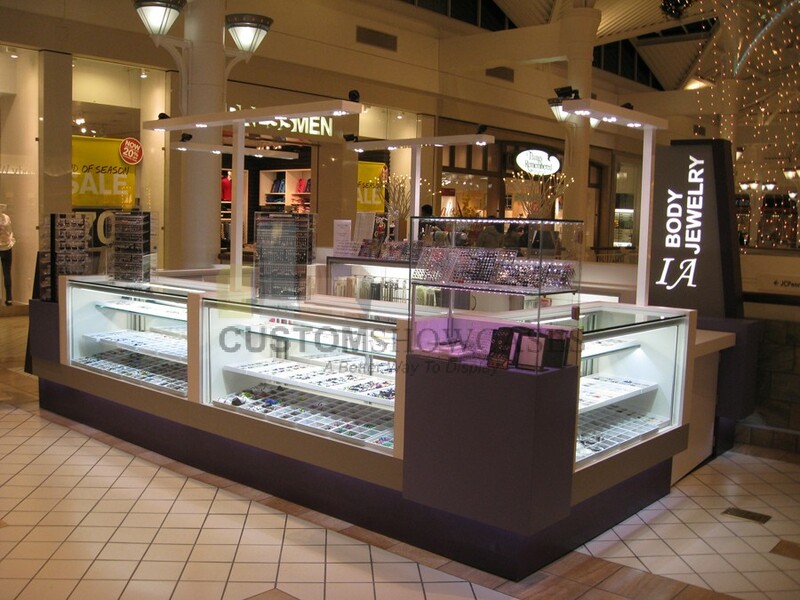 Quarter vision jewelry showcases, sit downs and full vision cases can be combined. 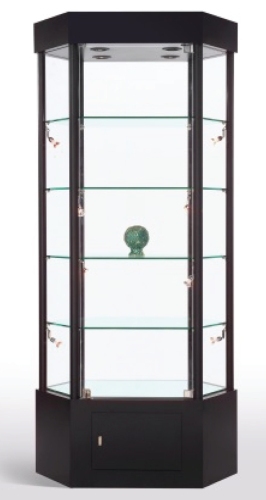 To create each of the corners we can manufacture separate three sided corner jewelry showcases. Square elevated pedestals can be used to form the corners as well. Their width and depth should be the same as the depth of the jewelry cases forming the island. Customization of all our showcases is something we must do when we decide to place a business. It is essential to think about the future, that is, size and spaces it will have. However, all this can cost us a lot of money. 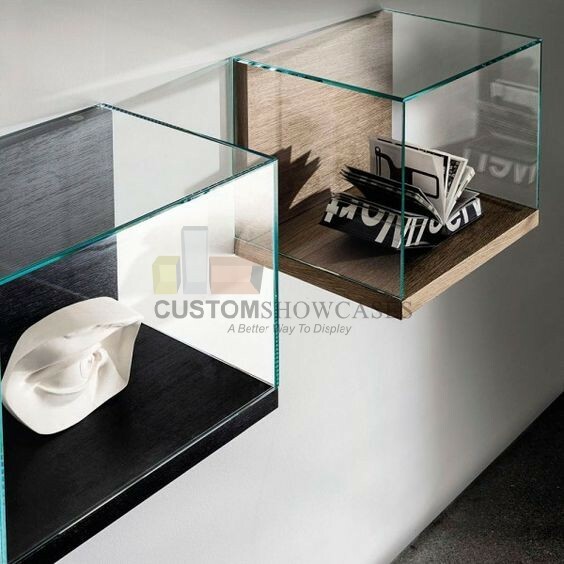 With us you will find incredible showcases with the best materials at the best price. Always serving you, we have our lines ready to receive your questions and orders. What is the improvement offered by our company? Easy: your satisfaction. Thanks to our different lines of communication, we assure to give you the best attention, the best materials and the satisfaction that our experts will give you when delivering your showcase. First of all, we receive your design and our manufacturing team will create it for you. Second, the aesthetic details are arranged and in less than 7 days you will have your showcase at home. Our company stands out for the high quality in the manufacture of our showcases. That’s why our counter showcases have the reputation of being the best on the internet. 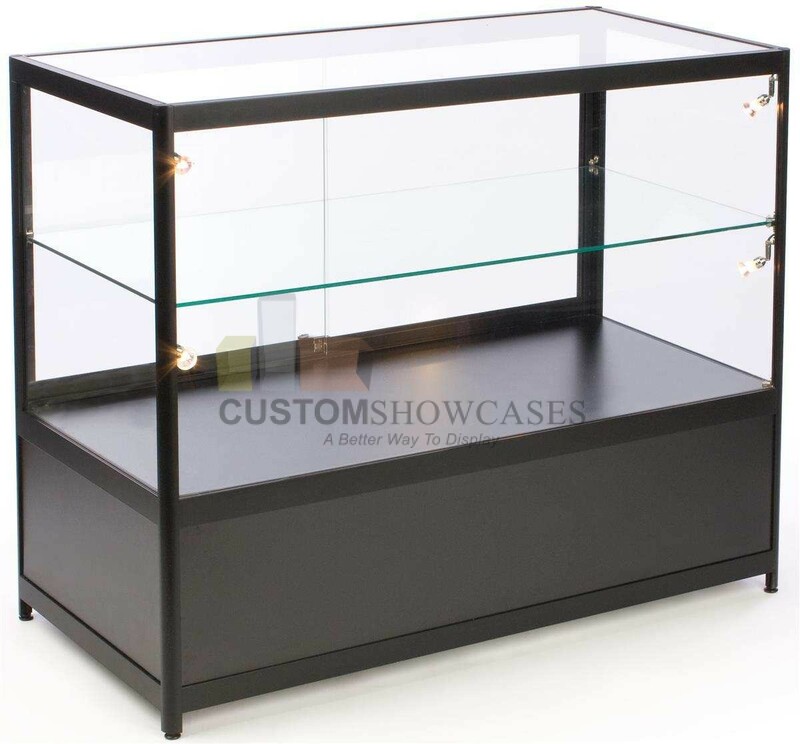 We have different models of showcases and display cases. Some of them have full display area and others have half display area and storage area. All our showcases are manufactured with extruded aluminum of the highest quality, tempered 6mm glass, sliding or hinge doors, LED lighting, levelers, locks and keys. Show a new look in your business with our counter showcases line and impress your customers. For more information, contact us, our assistants will gladly attend. © 2019 Custom Display Projects Blog. All Rights Reserved.